- Media gallery: displays all photos and videos sent in the conversation. Learn more. - Files: displays all files sent in the conversation. Learn more. - Links: displays all link sent in the conversation. Learn more. - Participants: shows the particpants in the conversation. - Delete Conversation: deletes the conversation from all of your devices. 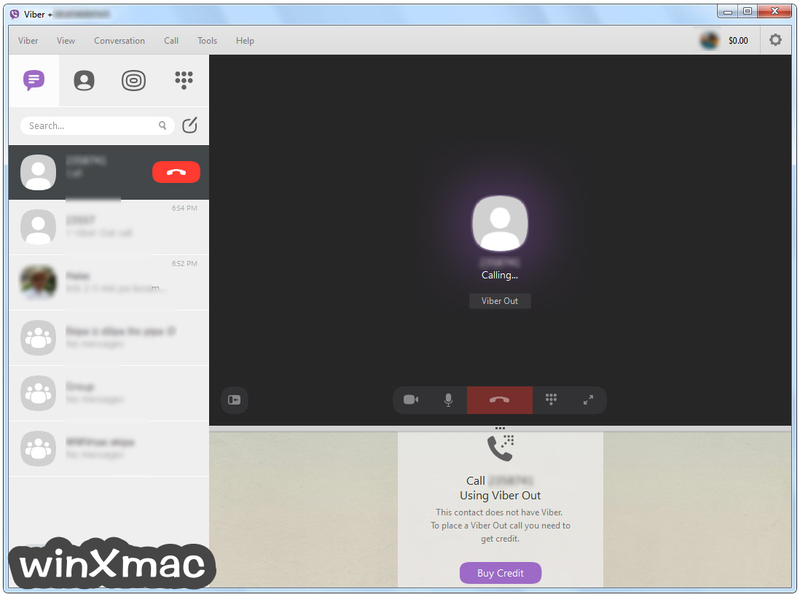 - Mute Group: mute group notifications from your Desktop. 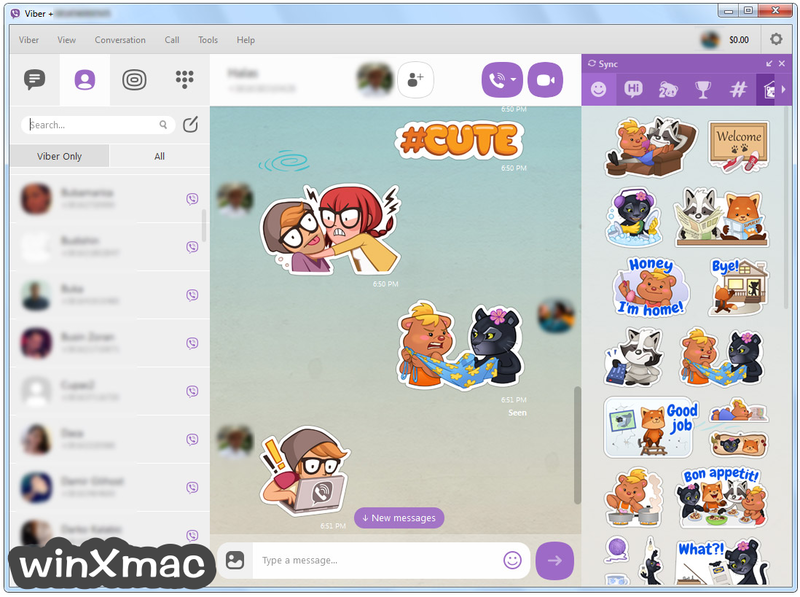 - Leave and Delete: leave the group and delete the conversation from only your devices. - Many of you asked for this, and here it is! - You can now select alternates easily both from the navigator menu and the fullscreen navigator menu. - So we heard this Android thing is getting popular and it looks like it might be here to stay ;) so we thought we'd make it easier to wireframe Android applications without having to use an external symbol library. - This release includes a first batch of changes, more will come in the future. - We added a shape option to make the Search control have Rounded Corners or be Rectangular, made the search icon optional, and added an option to show or hide a microphone icon. - We added a thin style and support for color to the Progress Bar. Nice and flexible. - We added a different style for the buttons (without a border), and added support for button color. - Fixed an error when removing overridden properties of a stretched symbol instance. - Fixed an error when dragging symbols between libraries in some rare cases. - In our web-based versions, we improved the UX of downloading BMPRs and assets to your computer in Chrome (they fixed their bug). This was released as version 3.3.13 on March 25th. - Fixed an error when exporting arrows with default control properties to BMML. - Fixed an issue with restored mockups not ending up in their previous position in some cases. - Fixed the sorting of Quick Add to be case-insensitive. - Fixed an issue with us ignoring tab characters in some cases. Thanks Lesani for reporting it! - Fixed an error when undoing the transformation of a group to another control type. Thanks so much Stewart M. for reporting this! - Fixed a regression, where the ENTER key no longer entered a group or symbol instance. - Fixed a cosmetic issue with drawing a block of text while editing a group. - We changed the algorithm that decides to scroll content to the right when showing the right panel. It should happen less frequently now. Thanks Robson for reporting it! - Fixed a bug with CTRL+Z not working when editing text in some cases. - You can now copy/paste mockup and project notes without having to edit them. Thanks Stromatolyte and Liubi for requesting this! - We made it easier to rearrange mockups by dragging thumbnails. Thanks Aras_Kannu for requesting this! - Fixed an annoying "jump" when switching between mockups while in fullscreen. Thanks Marc P. for reporting this! - Screen Sharing. 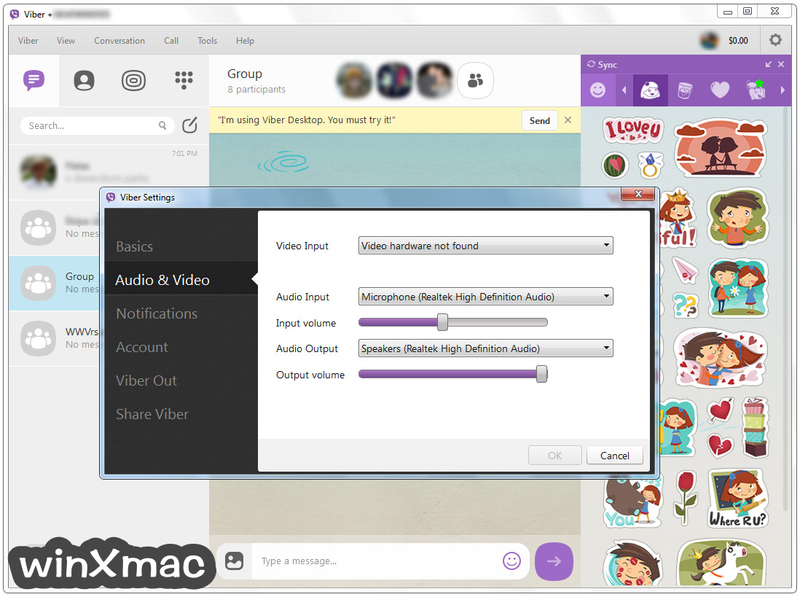 This new feature allows you to share what you are doing on your Desktop screen during a Viber call. 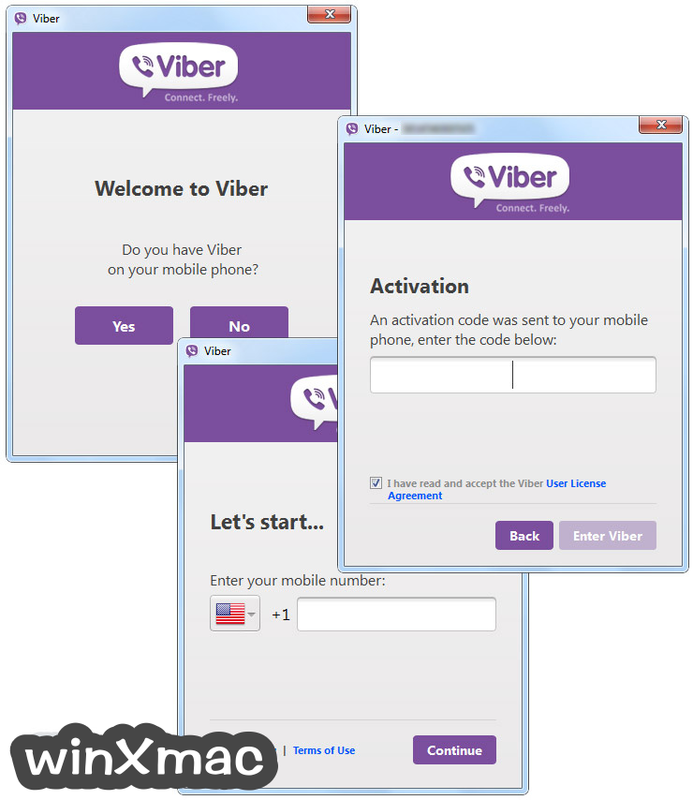 - Enhanced Viber Search Tools. New displayed search results allows you to find contacts, certain conversations, or searched words within your conversations. - Public Chats Explore. You can now explore, search, and follow Public Chats all from your Desktop! - Simplified Search Feature. Find your one-on-one conversations faster with a more efficient search. - Spell Check. We’ve got your back with spell check in your conversations. - More Emoticons. 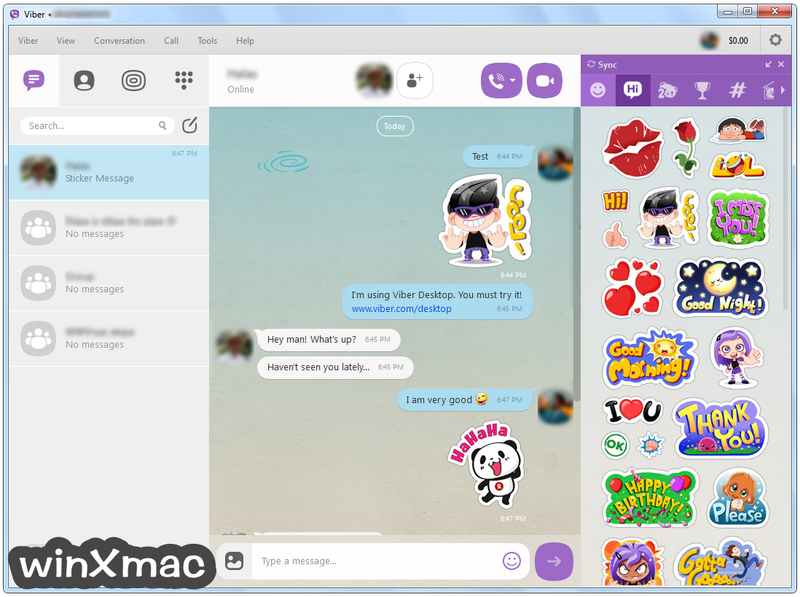 Express yourself with even more emoticons.